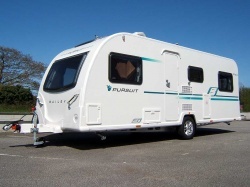 Are you looking to purchase a new caravan in Cornwall? 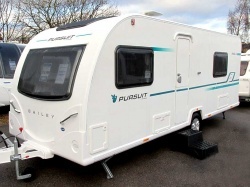 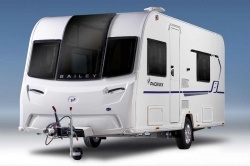 Penrose Touring are the leading dealer of Bailey Caravans in Cornwall. 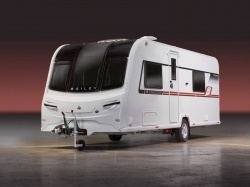 Bailey have grown to be the UK's leading touring caravan brand and are the longest established UK caravan manufacturer with over 65 years of experience in caravan design and manufacture. 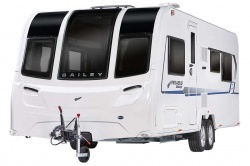 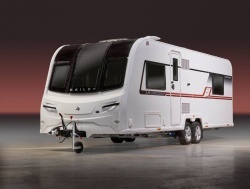 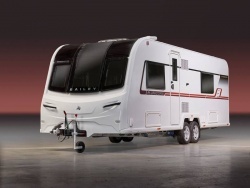 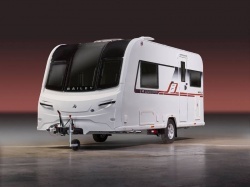 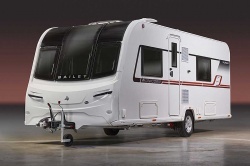 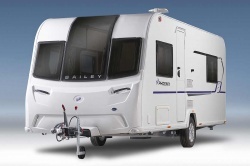 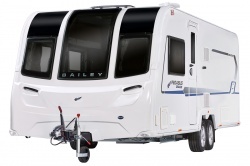 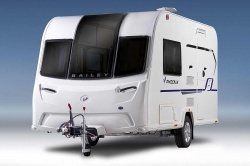 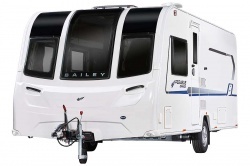 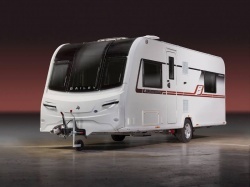 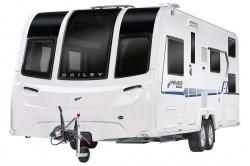 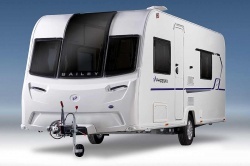 Currently Bailey Caravans produce three model ranges, the Phoenix Caravan Range, the Pegasus Grande Range and the Unicorn Series 4.